The cricket season is just around the corner and that means Big Bash League cricket is back. So exciting. 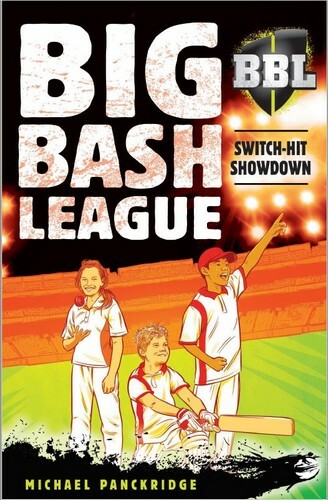 And arriving soon to bookstores around the country are 4 exciting Big Bash League cricket books.